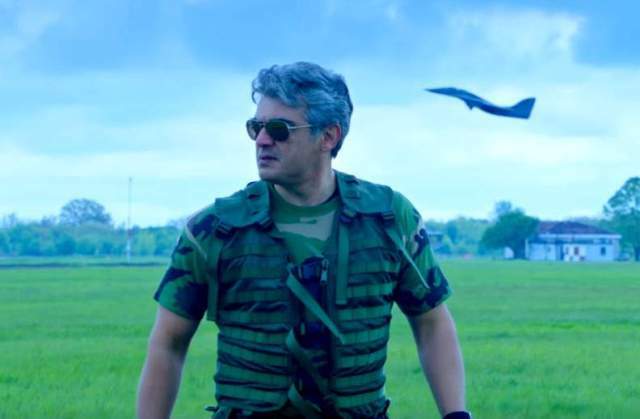 Superstar Ajith Kumar’s highly awaited film Vivegam is being released on Thursday worldwide in Tamil and dubbed Telugu language with the title Vivekam. 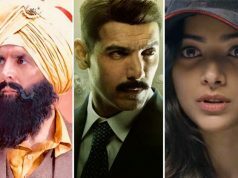 Since the time of announcement, this action thriller is strongly buzzing among fans as well as audience and positively expected to take box office by storm. Directed by Siva, Vivegam stars Vivek Oberoi, Kajal Aggarwal and Akshara Haasan in lead roles alongside in Thala Ajith. 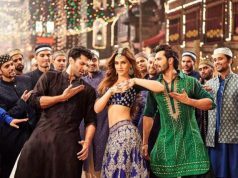 With it’s promos, the film has made huge impact on everyone and that is the reason all are immensely excited for it’s release, which is scheduled to August 24. 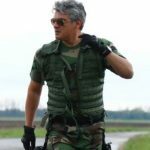 Noticing the enormous craze of fans, advance booking for Vivegam was started a week ago and as expected the film has witnessed thunderous response on ticket windows. As per reports, almost all the theaters in Tamil Nadu have marked it housefull for the entire opening weekend. While in rest of the country, Ajith Kumar starrer registered excellent pre booking. His last film Vedalam was a big success and did the opening business of 15.50 crores from 520 screens in Tamil Nadu. While his latest offering is releasing on 800 screens in the state, that will definitely result in higher collection. 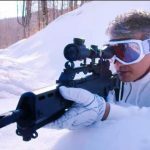 Considering all the facts and figures, Vivegam seems capable to take the earth shattering opening of more than 20 crores at TN box office. At domestic box office, it could gross in range of 30-35 crores including both the versions. In overseas market too, the film has great hype.